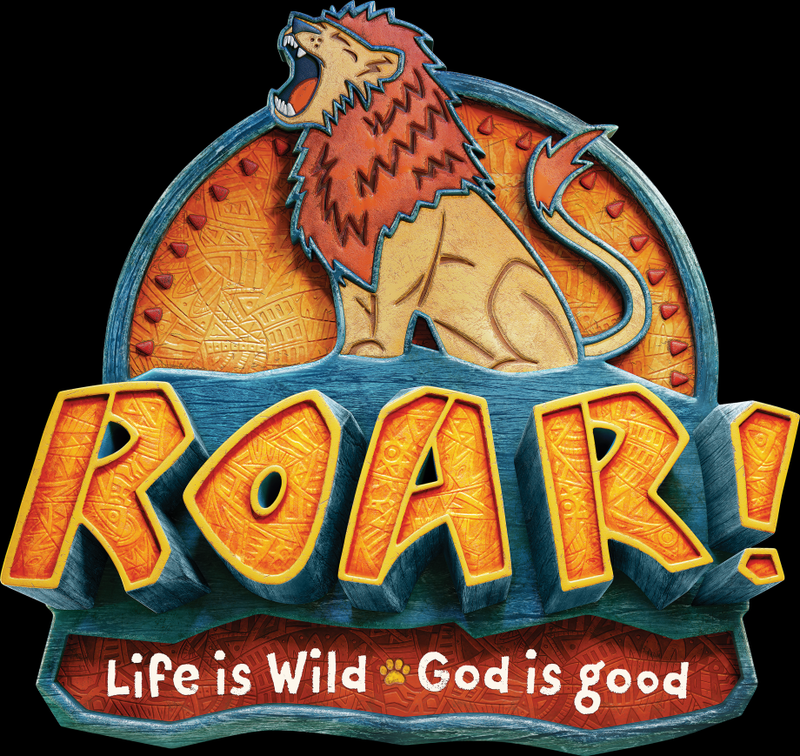 VBS is for students Age 3-Grade 6 (entering fall 2019). Receive All Saints news directly to your email inbox, CLICK HERE to fill out the form. 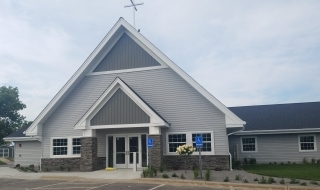 If you are new to the area or looking for a church home what a joy to invite you to All Saints. These are exciting times as we have moved back into our building after an extensive expansion and improvment project to our facility. We invite you worship with us on Sundays at 8:00, 9:00 or 10:15 am. Our doors are wide open waiting for you. Please look around the website for a glimpse of our inspiring ministry then come and be our guest. Please write me eaune@allsaintsnya or give me a call 952-467-3388 if you have any questions.